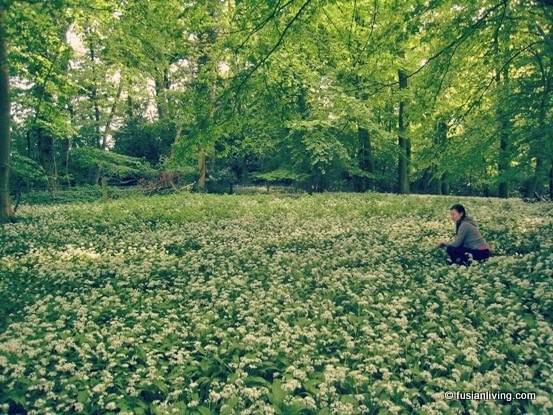 Wild Garlic in the Woods | Grow Your Own Veg Blog. 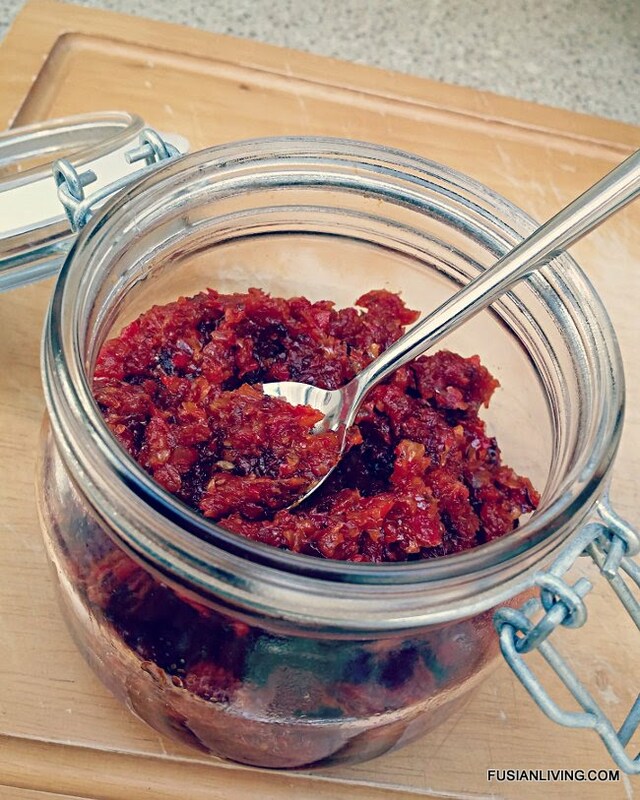 Gardening and Food Blog. 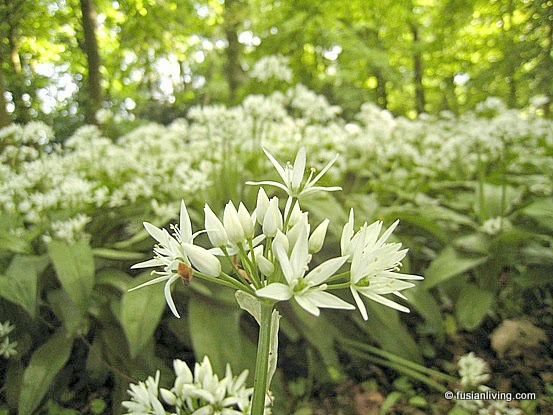 If you are lucky enough to have woodland close to where you live, then look out for the wild garlic that grows within. As we walked past this field, we could not help but notice the delicious garlicky aroma that wafted by, and as we followed our noses to its origins, other walkers let us in on this well kept neighbourhood secret, that this was in fact, edible Wild Garlic, also known as "Ramsons" or "Ramps". 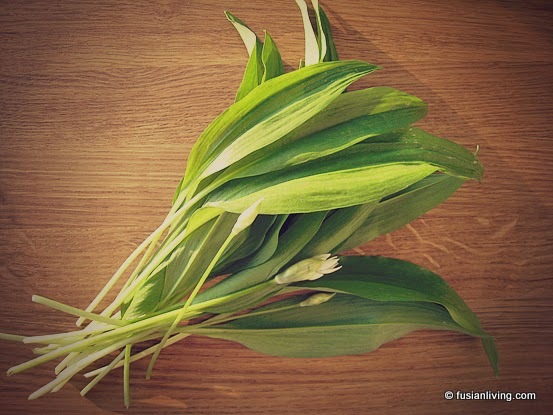 Not that it needed to be kept a secret, this wild garlic is abundant - rather than use the bulbs as with conventional garlic, wild garlic has green leaves and stalks that you can harvest. And since foragers tend to snip off the leaves and leave the plants intact, there is always plenty to go around. By the time we discover this wild garlic, it is late May, and the plants have already matured and formed little white flowers. 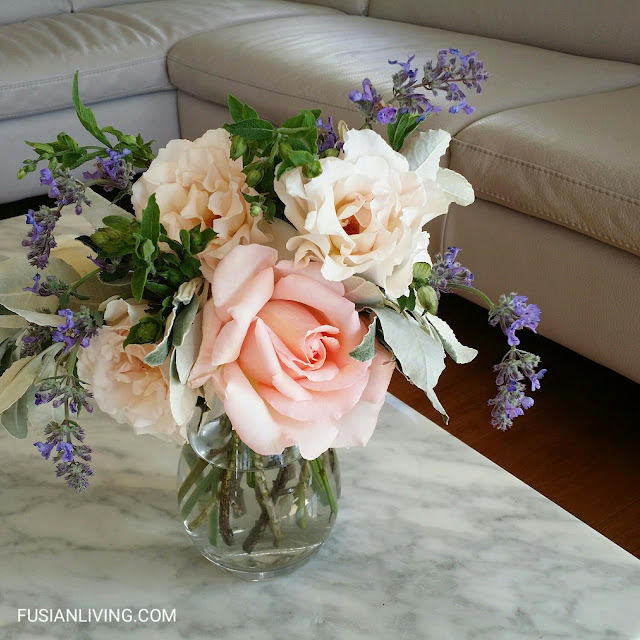 I read here that the leaves are best picked before they have formed flowers, as they tend to be sweeter. But never mind, even if the leaves are a little tougher, they will still taste good chopped up into stir fries, or soup. Now, in the evenings, we go for a quick stroll to forage for wild garlic. 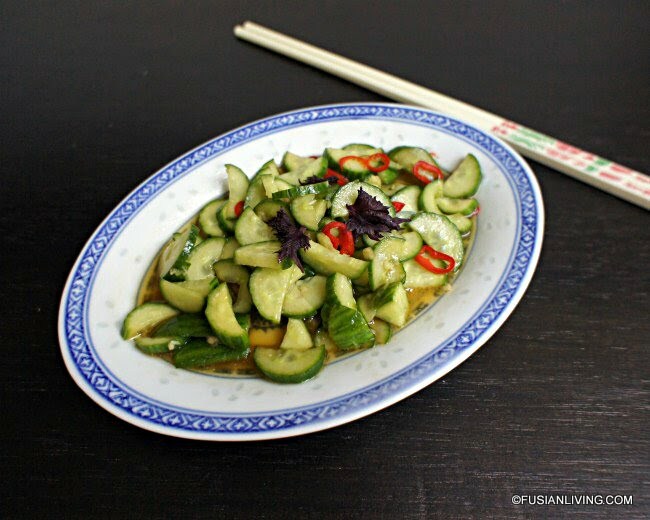 The leaves and stems are used to flavour fish wrapped in foil over the barbecue, to add to stir-fried vegetables - in fact, we use this in a similar way that we use Chinese Garlic Chives - and similarly, it is a great addition to stir-fried noodles, adding them in right at the end of your cooking, will flavour the noodles, so they aren't bland and you don't have to add a ton of sauce. 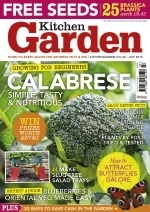 We are still experimenting with all the different culinary ways in which we can use it, but this Wild Garlic Pesto recipe sounds delicious and I would love to try this Wild Garlic soup (but possibly without the double cream! ).